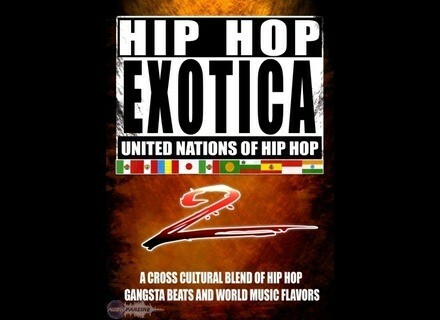 Hip Hop Exotica 2, Hip Hop / Rap / RnB Sample from Big Fish Audio. 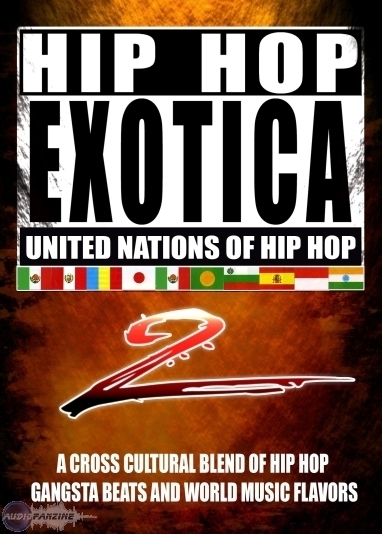 Producers Josquin des Pres and Fabien Renoult have come up with Hip Hop Exotica 2, which is described as "blending the sum of most exotic Asian, Middle Eastern, Indonesian, Latin American and African instruments with east and west coast grooves." It includes sitar, santur, baglamas, bouzouki, flutes, koto, tzoura, marimbas, jubus, shamisen, oud and malawi. For more information, visit www.bigfishaudio.com. Cockos Reaper 3 Cockos have offered pre-release builds of Reaper 3 until they were ready to market it. Sonart Night Rock Cafe Sonart Audio & Venice Deluxe Sounds present 'Night Rock Cafe', with 6800 samples & patches and 19.2Gb of Piano, Guitar, Drum, Bass Sounds in 5 different formats. FabFilter Timeless 2 FabFilter has announced the release of FabFilter Timeless 2, the successor to the original Timeless delay plug-in.